Natalie Shutler, editor of The New York Times‘ On Campus section, led an amazing workshop for Youth Radio students this month entitled “Writing Essays for National Media Outlets.” Natalie gave students and staff a rare glimpse into the behind-the-scenes process of the nation’s leading news source. The workshop was a fantastic opportunity for our students to get advice straight from an editor at The New York Times, in-person. As part of her work with the On Campus section, Shutler regularly edits work from college students all over the country. Her insight into what national media publications are looking for is an invaluable resource. She shared stories from her work at The New York Times, including what it’s like to be a young editor in one of the most high-profile newsrooms in the world. 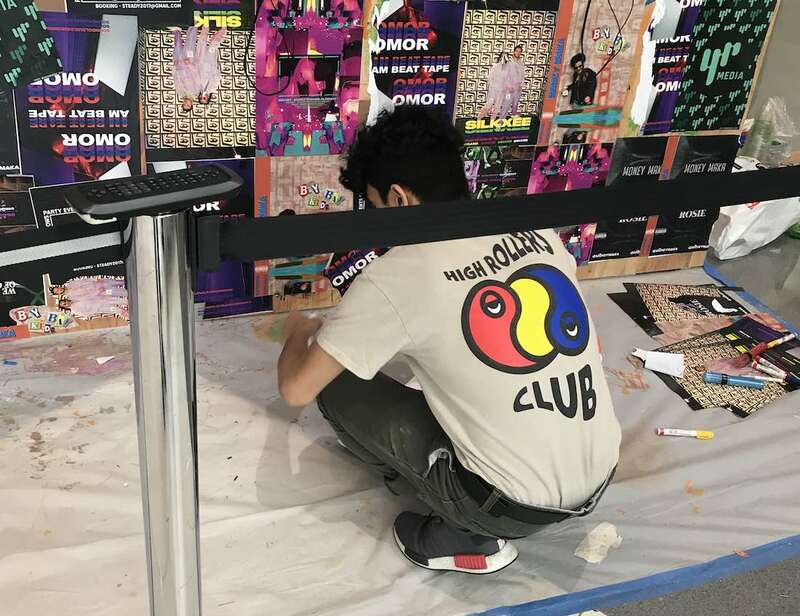 Shutler also edited Noel Anaya’s “Life in College After a Life in Foster Care” earlier this year for the On Campus section, giving a Youth Radio student a major platform for very personal work. The essay was well-received, resulting in an outpouring of financial support and work opportunities for Noel. 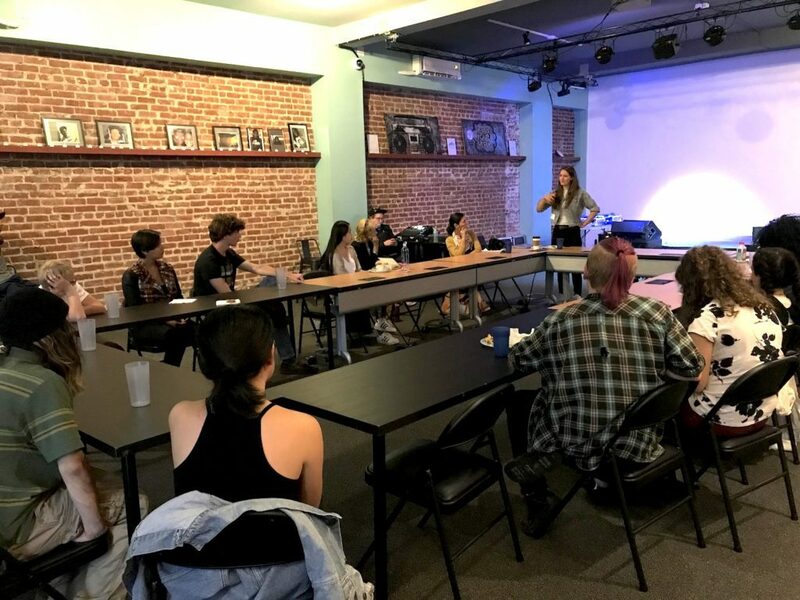 Both current and former students — along with staff members — participated in the workshop held at the Youth Radio Arts Venue in downtown Oakland. 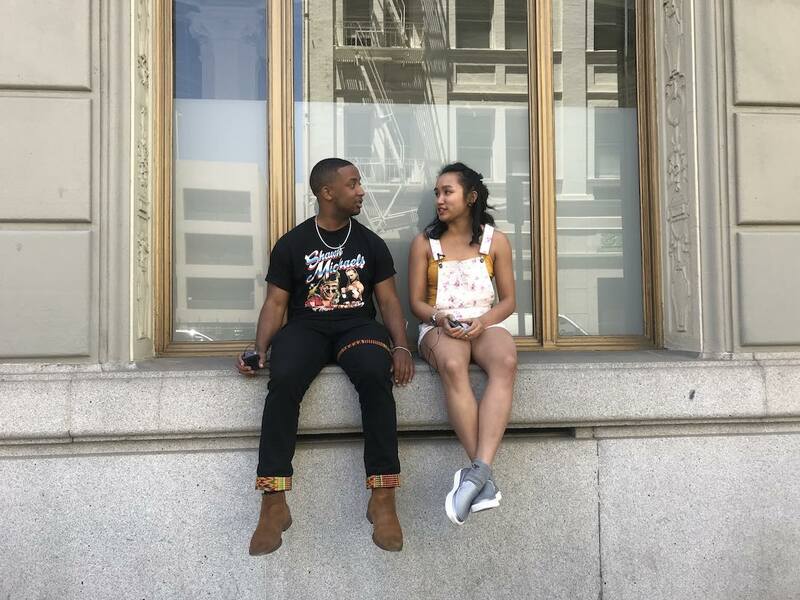 Youth Radio is only the second place to have access to Natalie’s behind-the-scenes insights; she piloted the workshop with a Princeton University class this summer. Youth Radio was honored to have her choose our students to participate. 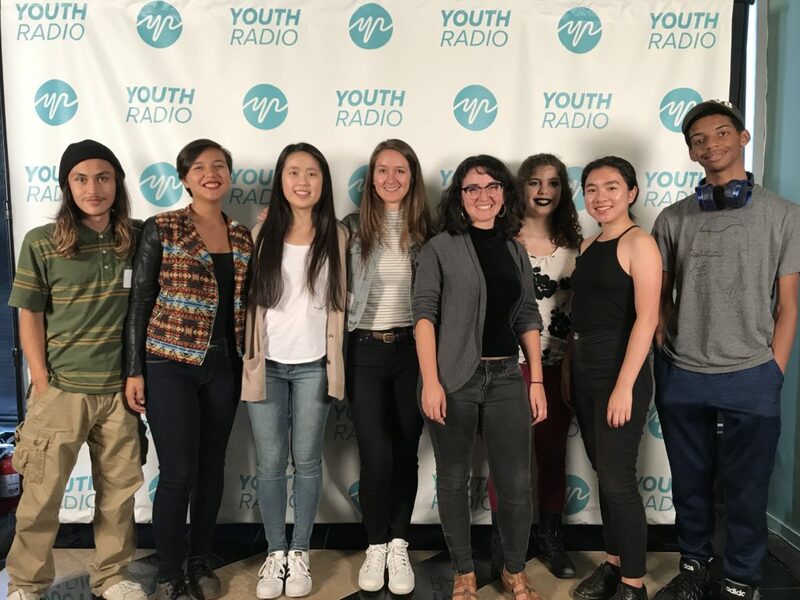 If you’re a high school or college-aged writer with a story you want to tell on the national stage, Youth Radio is looking for you. Contact us at pitch@youthradio.org.